Whether you need a few simple repairs or want an entirely new, updated kitchen in an older Wake Forest home, trust the job to the professionals at M D Handyman Service, LLC. 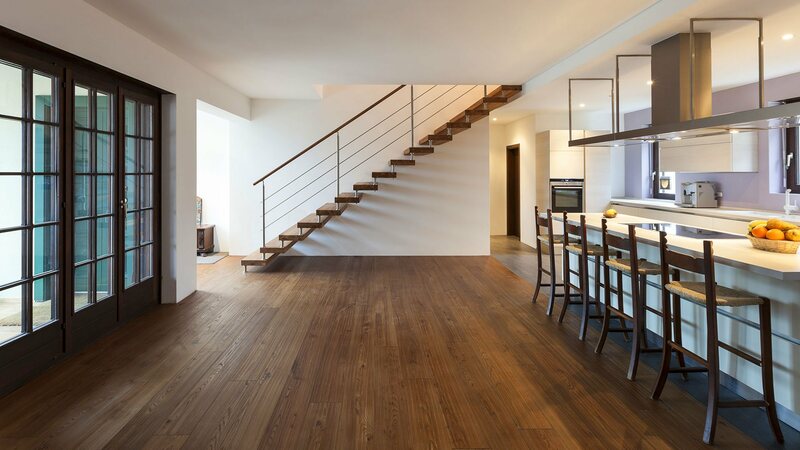 We can prioritize every task on your list and turn your home into what you’ve always dreamed it could be. Kitchen repairs and upgrades can quickly increase the value of your home, providing you with a quick return on your investment. If your Wake Forest kitchen isn’t something you love or is outdated and needs modernizing, trust the company that is committed to your satisfaction with every single detail. Our goal is to turn the homes of Wake Forest into beautiful, stunning places with as little inconvenience to the homeowner as possible. With our years of experience and our dedication to customer service, we are confident our customers value our services. 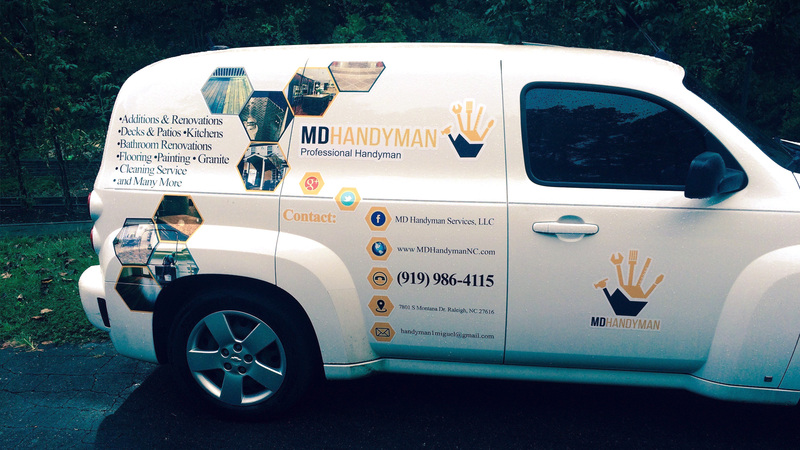 Call us today at (919) 986-4115 to speak to a professional handyman about turning one of the most important places into your home into a brand new, inviting place for your family to gather.